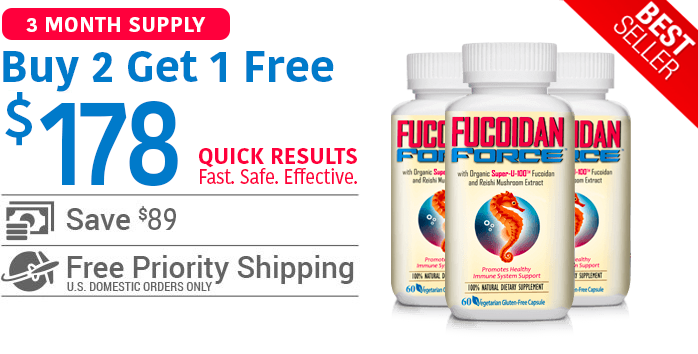 Order Fucoidan Force® with FREE Priority domestic Shipping Today! Home » Order Fucoidan Force Today! 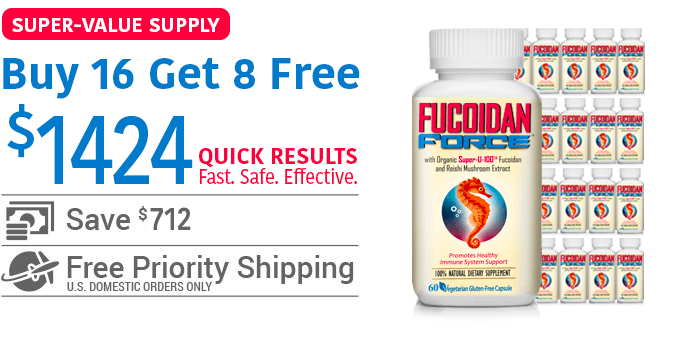 Our industry-leading, 60-day money-back guarantee ensures that you can try Fucoidan Force® risk free. 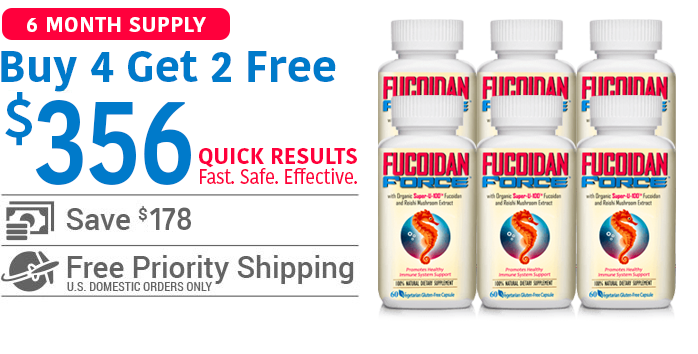 If you are not amazed by the results while taking Fucoidan Force®, just let us know and we’ll send a prompt refund. No questions asked. It’s that simple! 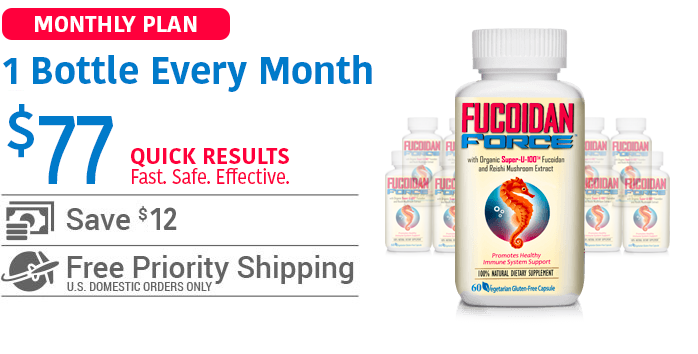 Fucoidan Force® uses 100% all-natural, non-GMO, pesticide-free, chemical-free, standardized micronized Fucoidan. Most manufacturers rely on seaweed from Pacific Ocean seaweed beds that are expected to remain contaminated for the next 30 years following the 2011 Fukushima nuclear disaster. 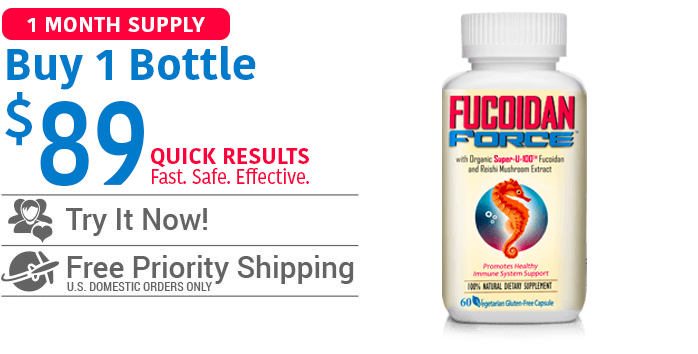 However, Fucoidan Force® is hand-harvested from clean, worry-free, pristine Atlantic waters. Fucoidan Force® is made in the USA in our home state of Florida using only certified organic fucoidan extracted from hand-harvested, radiation-free, sustainable, Atlantic-grown wakame seaweed.